High school saw the two boys brought together, exchanging deep techno and trance cassettes between classes. As they grew so too did their knowledge as both entered into musical production courses. Pablo and Nani share the same style but each has their own twist on delivery, deep with a tech touch. In this first EP they had clear ideas, wanting to present a vinyl selection that could easily be played in either a warm up or the peak of the night .The title track is a firm favorite of Dactilar. Modern deep House, packed with detail and a clean groove. For Russia With Love – Pablo’s favourite – is another depth defying number in honour of all his Russian followers. Krampf is the bad guy of the movie, sinister, shadow-hugging Tech for long dj mixes, whilst final cut The Hum is dark, mysterious and powerful from beginning to end. 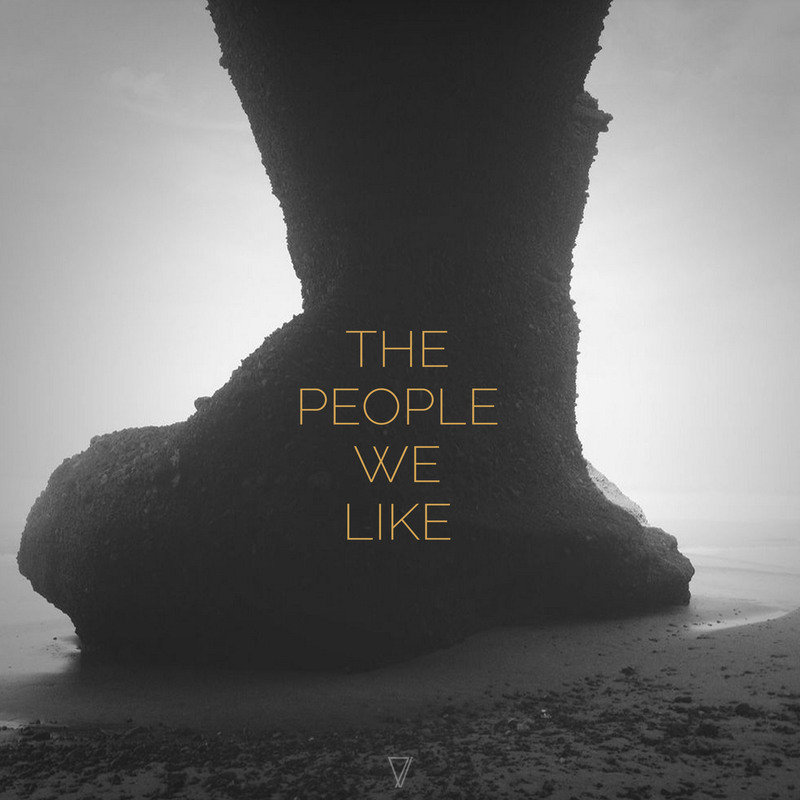 After so many years we are pleased to present Pablo Bolivar & Dactilar together on The People We Like.